The world’s most rigorous and fastest growing energy standard.  The Passivhaus standard applies to residential houses as well as commercial, public and industrial buildings too. No gimmicks – Passivhaus is based on simple building physics. We do the geeky science in the background, so you can just enjoy your home. acoustic insulation, a good night sleep awaits. providing fresh air while filtering out pollen and reducing dust. No cold spots or draughts ensure cosy levels of thermal comfort. energy reduction at the forefront. Contact us to see how we work with self-builders, architects, builders/developers, local authorities and more. Our Passivhaus Consultancy will help steer your Passivhaus project to success.